Bharatiya Janata Party BJP which is the most influential Political Party right now. Head of the party is Narendra Modi who is current Prime Minister of our country. He took many drastic decisions and which shook the whole country in one minute. That is why some people became the follower of Modi and some went to against of Modi. This will show the impact on the decision of the common people on the time of elections. Recently, on 17 February the poll was held in Gujarat and the results are out now. 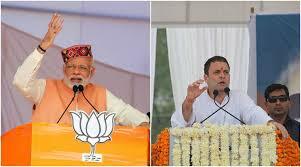 Bharatiya Janata Party and the Congress, these two huge political parties are the major parties who see the main clash in the elections as the followers of both Political Parties are in the same number. 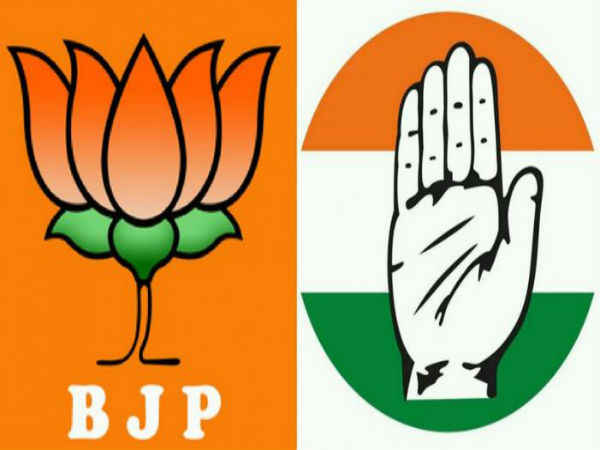 On Monday BJP successfully won 47 seats out of 72 Nagarpalikas, while Congress managed to seek 16 out of 72. Still, Congress played well as compared to the last time and Congress was badly kicked out of the politics by Bharatiya Janata Party and Aam Aadmi Party. NCP won 1 seat, BSP won 1 and the independent candidate won 4 seats. The results are still awaited in 6 constituencies. Municipalities have total 529 wards and total seats that were available for the poll were 2116. Candidates fought for this number of seats in Gujarat. I’m sending it to a feww pals ans also sharing in delicious.